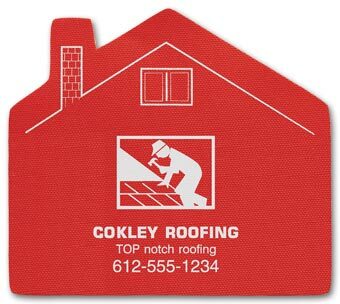 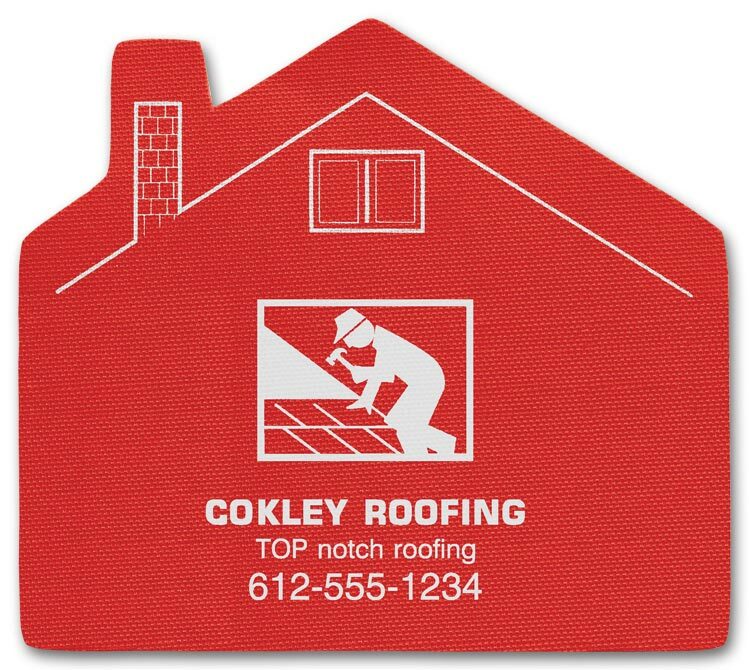 This prized seasonal giveaway will remind people of your business during years of fun-filled cookouts. Promote your message in a pinch with this handy tool for closing food bags or clipping together papers. 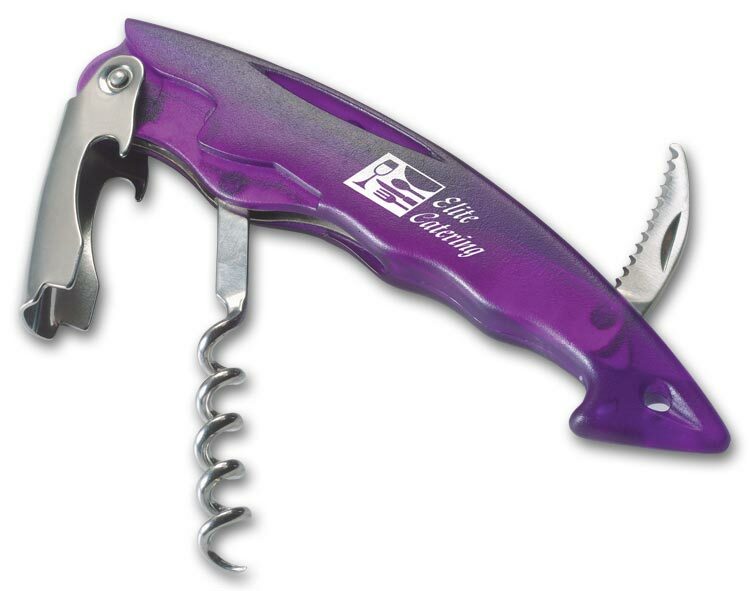 The sleek contemporary design of this handy opener adds style to any promotion and makes it an ideal gift for wine lovers. 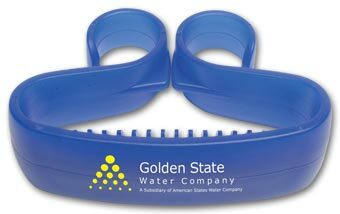 Let your customers know you're thinking about them by sending them custom imprinted promotional Clips.Promote your message in a pinch with this handy tool for closing food bags or clipping together papers. 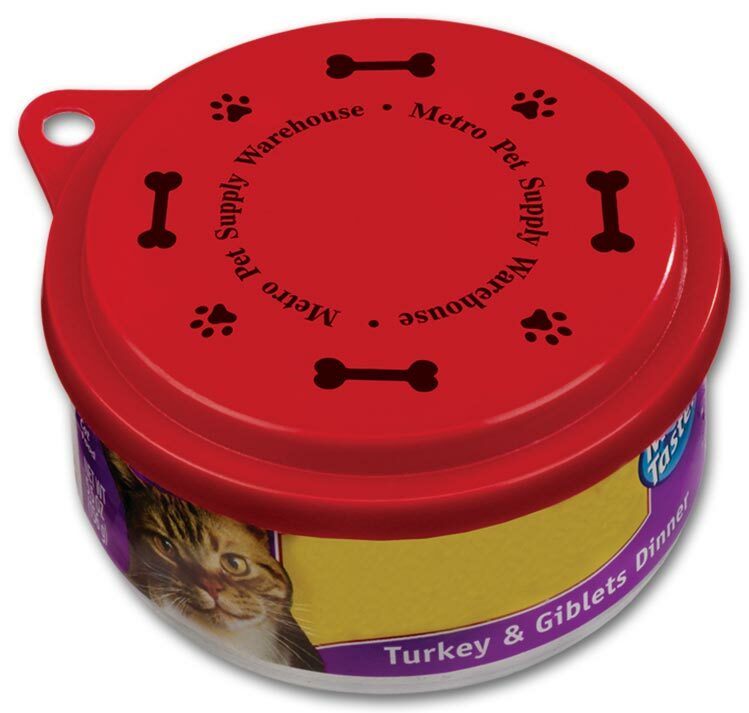 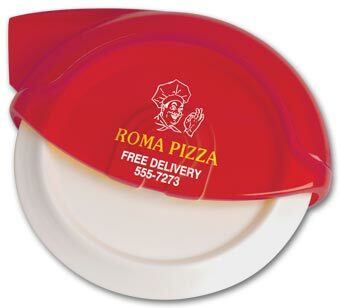 Keep your message fresh in the minds of customers with this adjustable lid for resealing most food and pet cans. Let your customers know you're thinking about them by sending them custom imprinted promotional Jar Grippers.Keep your business message at customer fingertips by giving them this handy tool for stubborn jar lids. Keep your business message at customer fingertips by giving them this handy tool for stubborn jar lids. A sweet reminder of your business! 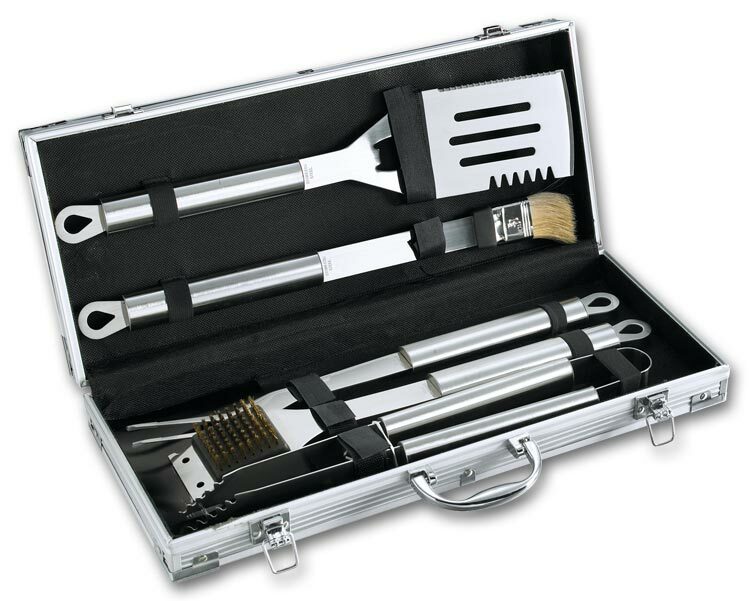 Ideal for picnics, parties or company events. 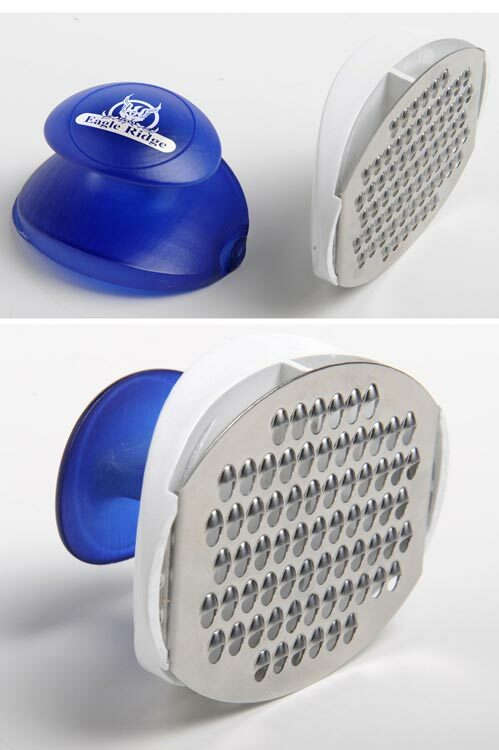 Keep your message close at hand with this easy-to-use grater for cheese, fruit and vegetables!A great giveaway for home or commercial kitchens. 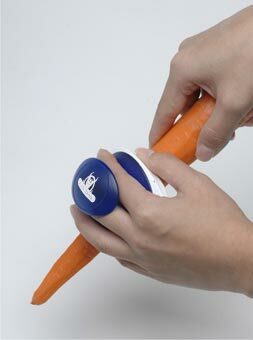 An appealing giveaway for any customer with a kitchen, this trendy tool makes it easy to peel vegetables and fruits in no time. 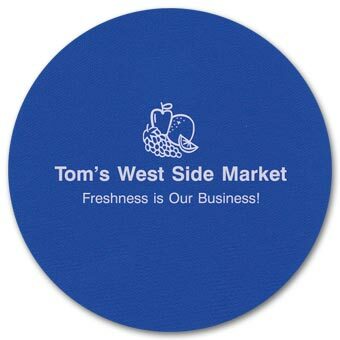 Give customers a handle on your business - and their groceries! 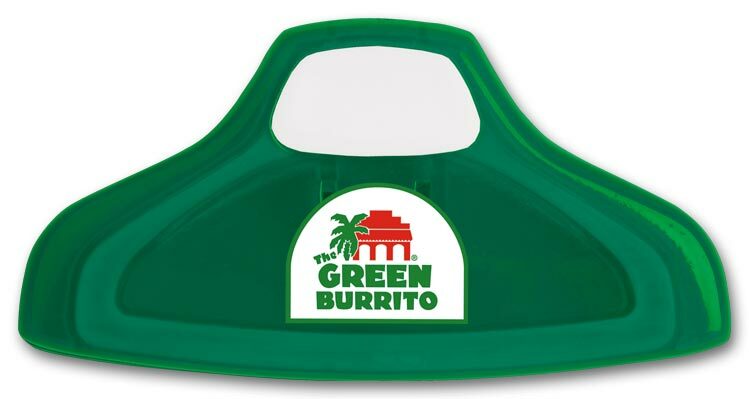 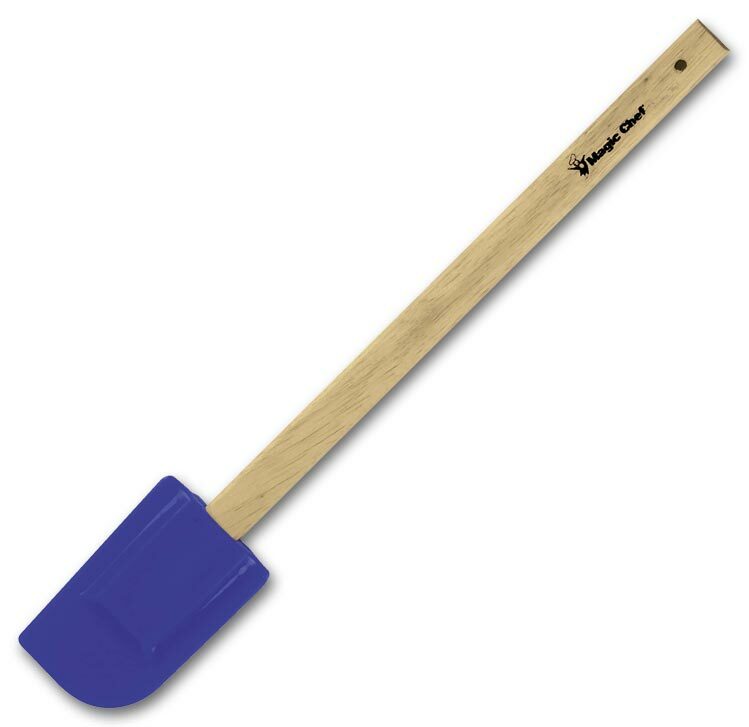 This handy tool is sure to be a favorite when they carry supermarket bags or reusable plastic, paper and cloth bags. 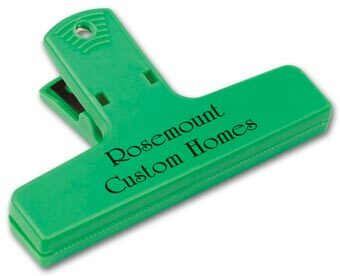 Keep your message close at hand with this rugged clip, invaluable for sealing bags or organizing documents. 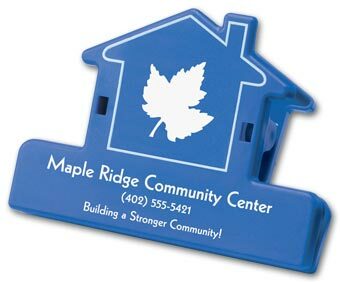 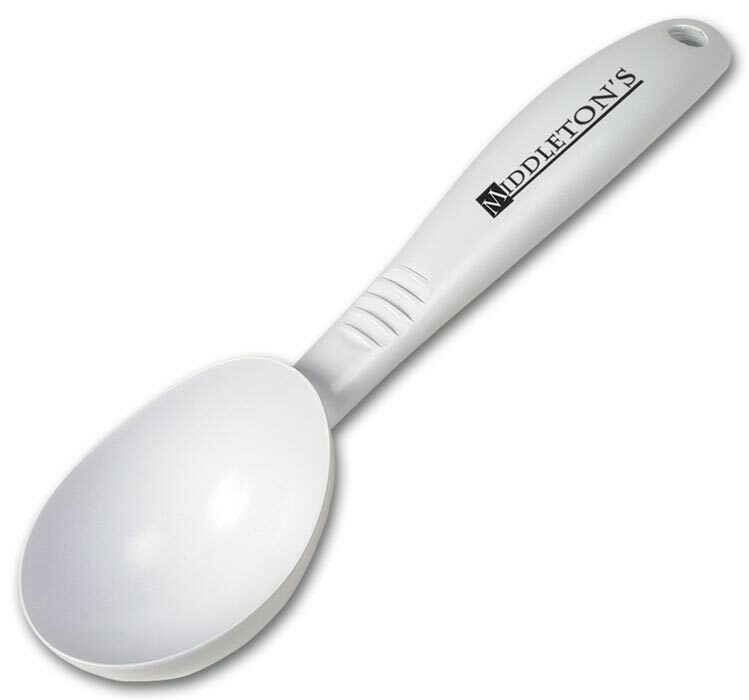 Keep your message at customer fingertips by giving this kitchen favorite, made of durable silicone for years of use. 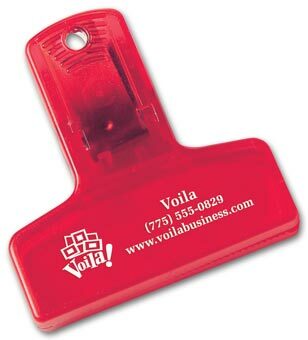 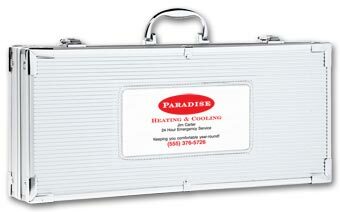 The custom imprinted promotional 2 1 2 Keep-It Clip is ideal for neatly holding coupons and small bags together.